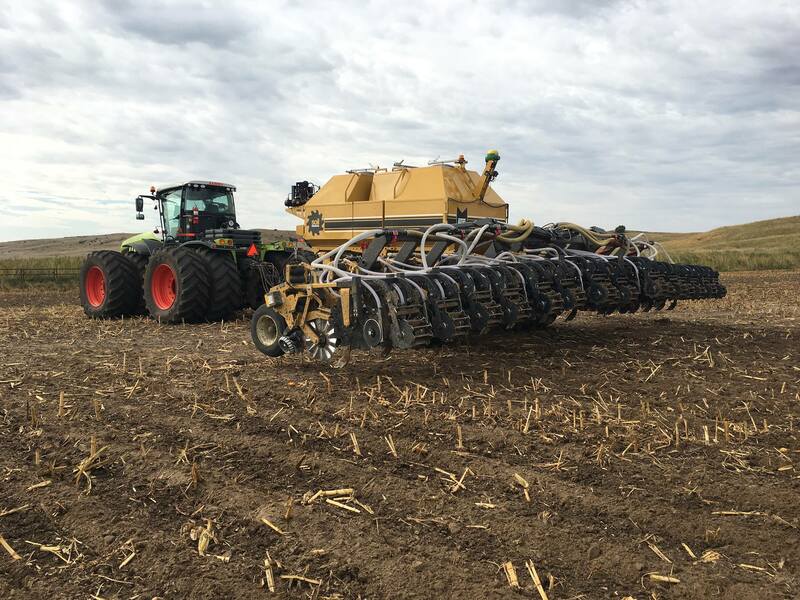 Environmental Tillage Systems (ETS) announces that Looma, LLC will now be selling and supporting its brands in south central Nebraska. 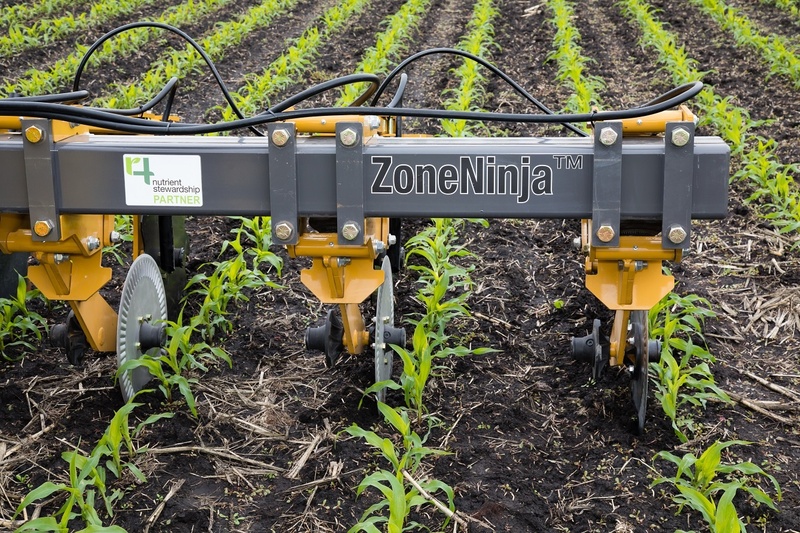 Located in Axtell, NE, Looma will sell and support SoilWarrior® zone tillage and nutrient application equipment and the dual-purpose ZoneNinjaTM zone freshener and sidedresser. 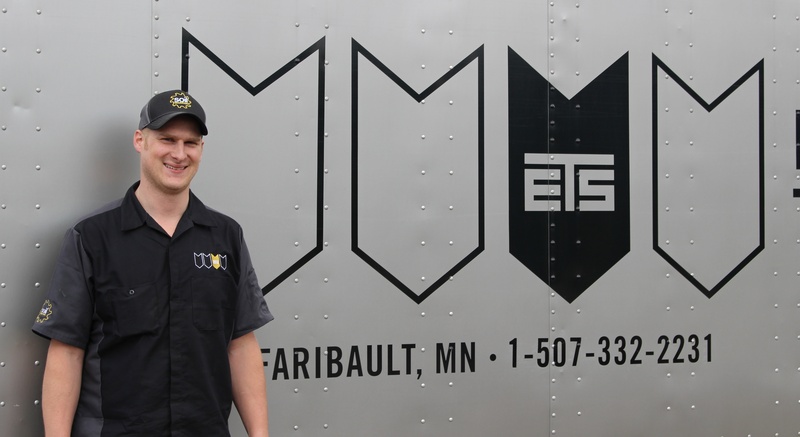 This new partnership allows ETS to expand their sales efforts and reach a growing strip-tillage market. 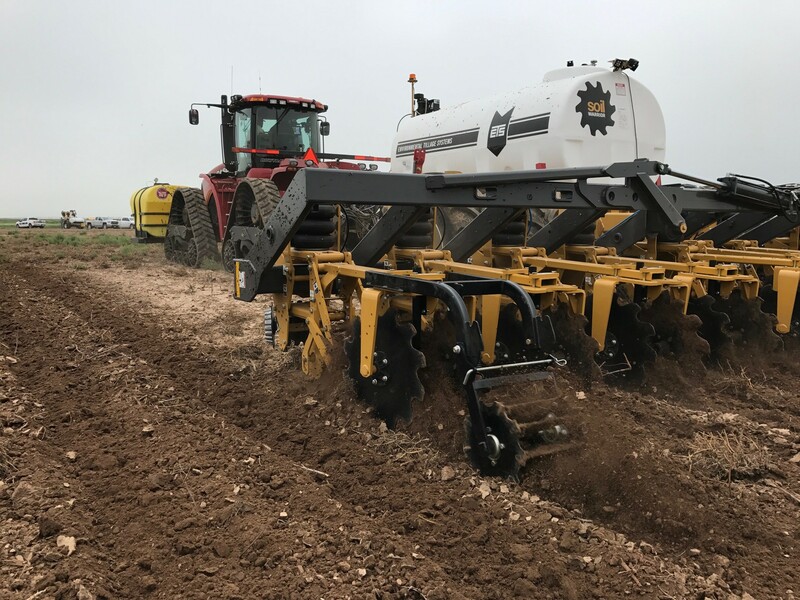 Environmental Tillage Systems (ETS) announces that Wylie & Son, Inc. will now be selling and supporting the SoilWarrior® brand in the Texas panhandle. 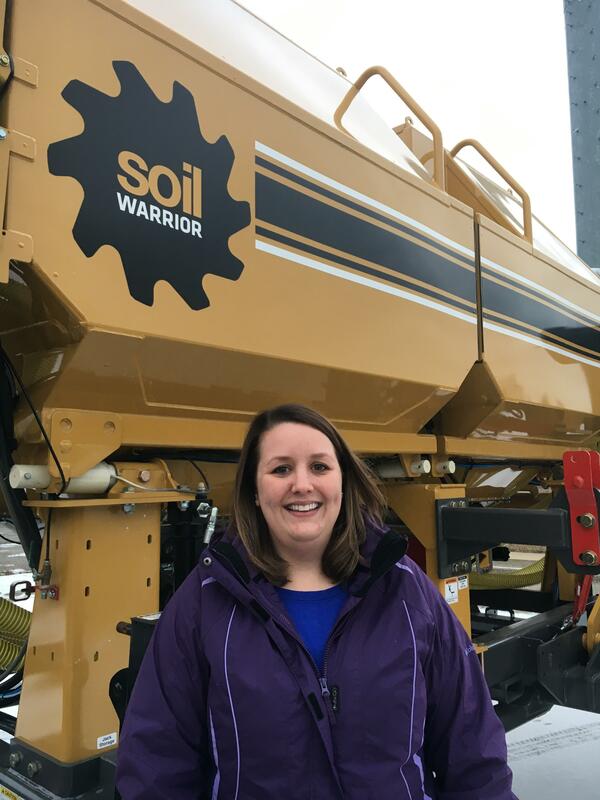 Wylie will sell and support SoilWarrior zone tillage and nutrient application equipment from their Amarillo, TX location. 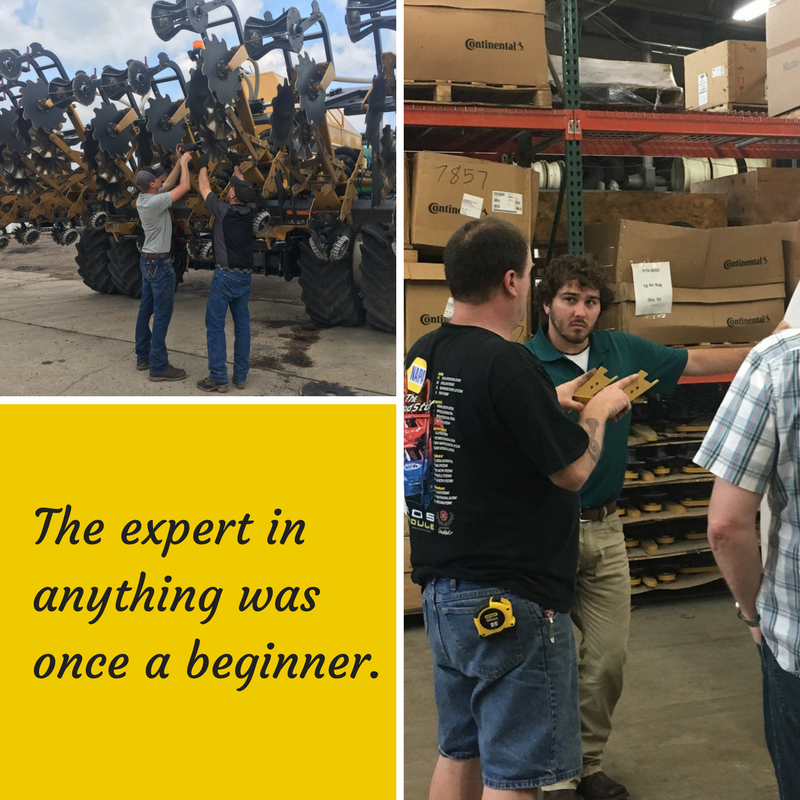 This new partnership allows ETS to expand their sales efforts and reach a growing strip-tillage market. 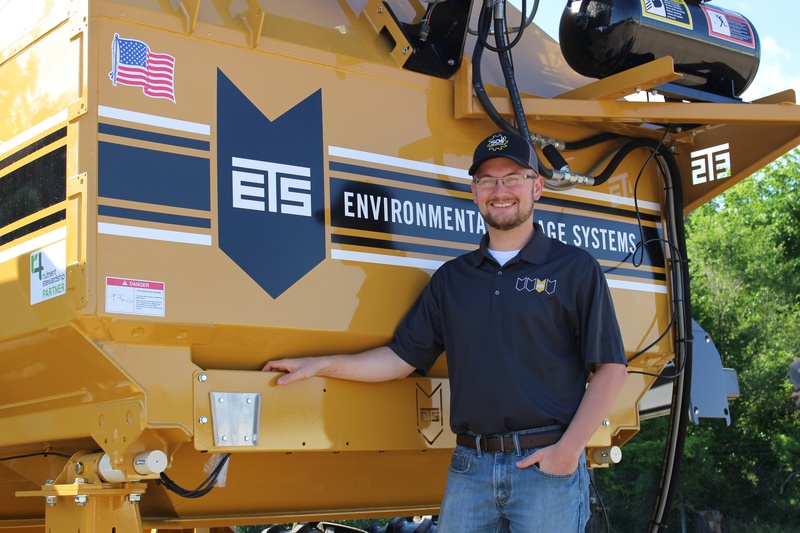 Environmental Tillage Systems (ETS) announces 21st Century Equipment as the first SoilWarrior® dealer in the United States. 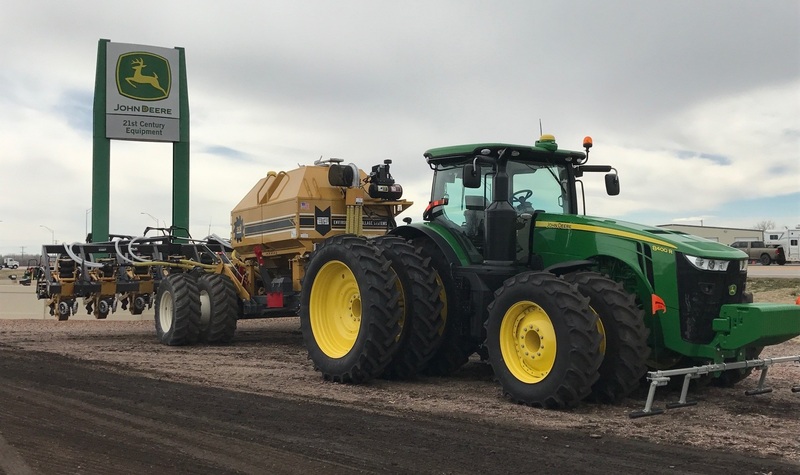 Based out of Scottsbluff, Nebraska, 21st Century Equipment will sell SoilWarrior® zone tillage and nutrient application equipment throughout their sales territory in western Nebraska, Colorado and Wyoming. This new partnership allows ETS to expand their sales efforts and reach a predominant strip-tillage market.